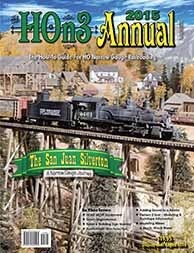 WRP is pleased to announce that Steve Jessup, current editor of several historical society publications, including North Western Lines, L&N Magazine, and C&EI Flyer, has been appointed as editor for the Annual. 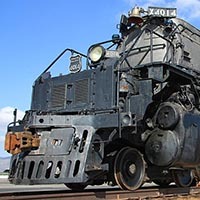 Share your best photos of Union Pacific “Big Boy” 4014 as she makes her way from Cheyenne to Utah to take part in the Golden Spike 150th Anniversary this summer! 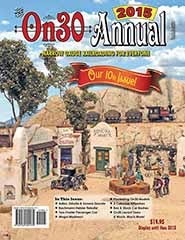 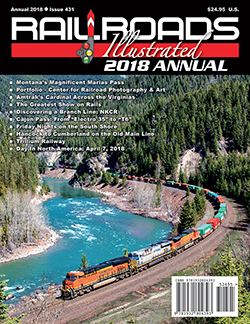 Railroads Illustrated Annual’s Day in North America will be Saturday, March 9, 2019. 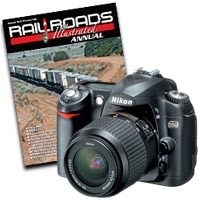 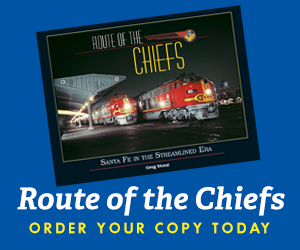 This is your opportunity to help document a day of railroading from coast to coast! 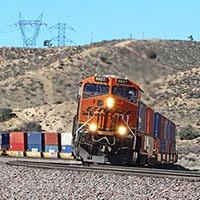 Cajon Pass and its four main lines have been tweaked to accommodate more trains than ever before. 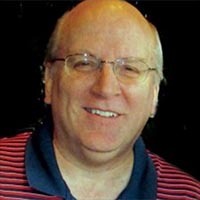 But is it really as active as it once was?